The Little School’s teachers direct and stimulate each child’s growing intellectual curiosity and encourage their never ending thirst for knowledge. In the process their motor, socialization and self expression skills are refined. The Little School’s diverse curriculum introduces young learners to a wide variety of daily activities that stress the importance of sharing, strengthen listening skills, and develop gross and fine motor skills. The Little School teaching staff seeks to balance instructive play and constructive learning in a rewarding program that stresses spontaneity and individuality as much as group cooperation. Oh the places they’ll go! 100 Days of Fun and Learning! 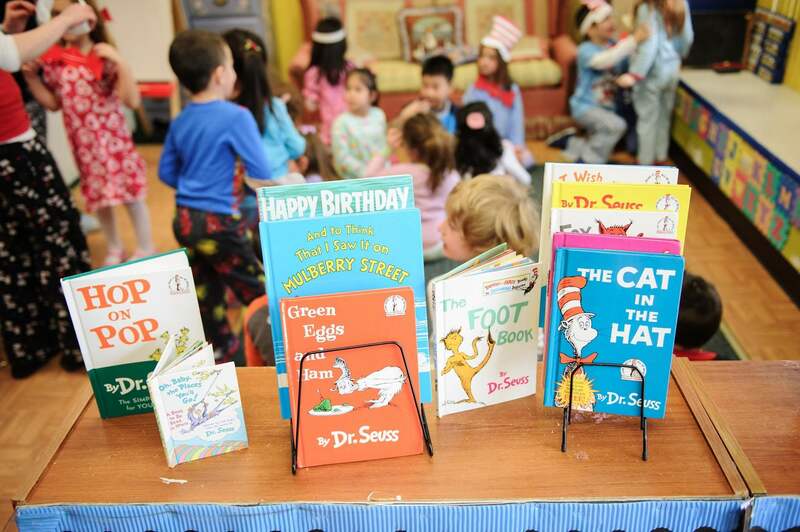 The Little School of Waldwick is definitely the best preschool around. Both my niece and nephew went there and are both ahead of the learning curve now. We started sending my daughter this year and she absolutely loves it. She enjoys going to school everyday to see her teachers and friends. It is amazing to see how much she has learned and her progress so far. I have to thank Ms. Maria and her staff for the wonderful caring and learning environment they provide. My son is a toddler and attends the Little School of Waldwick. He loves it. They do so many wonderful activities with the kids and the facility is spacious and lovely. I agree with another comment posted earlier. It does look like a country club or children. Absolutely lovely school !! 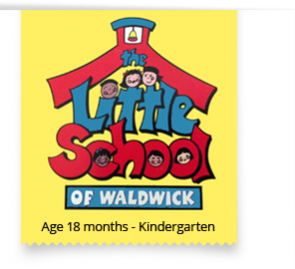 If you want a premiere nursery school for your child, then go to the Little School of Waldwick. I toured quite a few school before my wife and I chose them. We thought they had the best facilities and most courteous staff. We were right. Having been there two years now, this school amazes us all the time. They put on great holiday festivities and have THE most amazing circus, with the children participating as the show people, at then end of the school year. Terrific school. They get my vote.